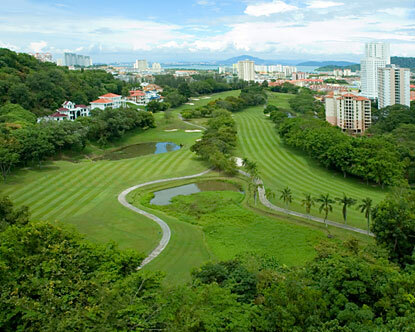 Malaysia is a golfing heaven with world class golf courses to suit all tastes. Whether you’re thinking of a Malaysia golfing holiday or just a quick round of golf during your vacation, Malaysia is both a golfer’s paradise and simply paradise for a round of golf. There is a wealth of world-renowned course designers. Who have designed a wide-variety of layouts taking advantage of the mountains, the rain forests and the seashore in their design concepts. Here golfers will find a wide range of grasses to play on.Malaysia is a place where the glorious pleasure of a round of golf is intensified by some of the most magnificent scenery in the world.